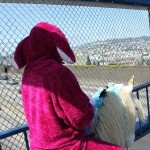 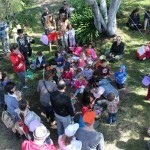 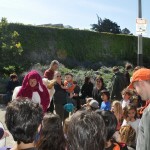 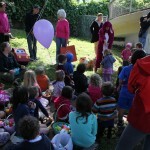 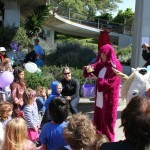 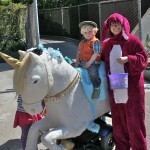 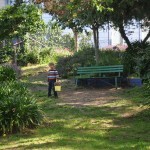 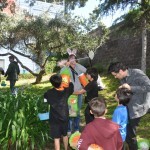 This April 19th we held the fourth annual egg hunt in Fallen Bridge Park. 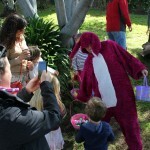 We had a new Bunny this year, Dana Cory, who did a great job! 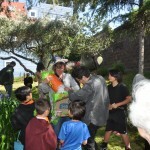 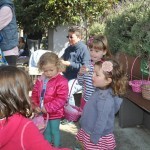 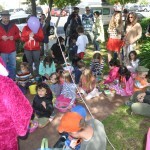 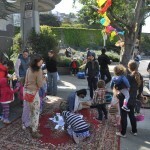 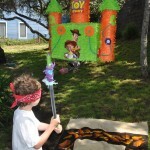 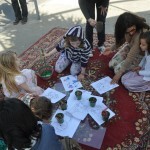 More than 25 kids and families participated in the egg hunt, piñata bashing and pot luck lunch. 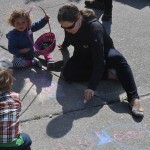 The day was windy, but sunny and a great time was has by all. 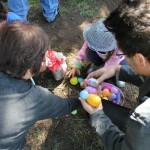 Thanks go to the organizing team of April, Joe, David, Melissa and Victoria! 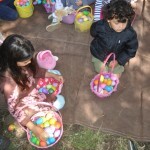 Who found the special eggs? 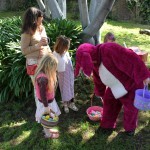 Did you find a special egg?